CHÉOS’ unique position as a health outcomes unit situated in a teaching and research hospital is ideal for supporting clinical epidemiology. In addition to undertaking our own research, CHÉOS is dedicated to providing research support services, including assistance with study design, statistics, health economics, and data management, for both health outcomes research and clinical trials. The Centre is also committed to creating an inclusive, dynamic, and cooperative work environment in which younger researchers are mentored, established researchers are supported, and all participants are encouraged to pursue personal and professional challenges. 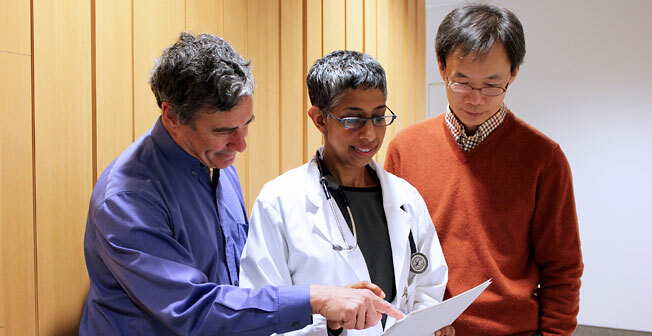 We are committed to working cooperatively with other health research organizations, including those at UBC and beyond.